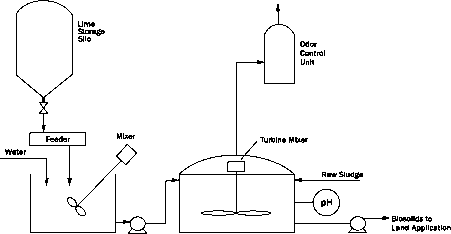 Figure 6.2 Typical liquid lime stabilization process schematic. sized, based on the quantity of sludge and the number of batches to be run, for a minimum of two hours of detention time following treatment. The gases (predominantly ammonia) evolved from the process may have to be treated before being discharged to the atmosphere. Because of the large quantities of liquid biosolids that need to be transported to land disposal sites, liquid lime stabilization has been limited to smaller wastewater treatment plants. A storage tank is required for long-term storage of biosolids when land application is not practical throughout the year. 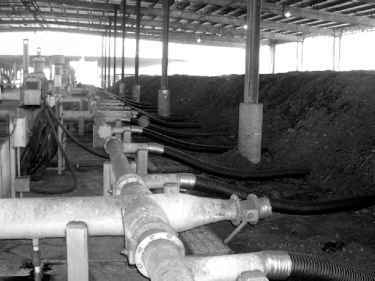 Prelime stabilization can be part of a sludge conditioning process prior to dewatering. Lime addition alone, without the addition of other conditioners, such as polymers or aluminum or iron salts, may produce a sludge that does not dewater well. Dewatering of lime-stabilized sludge is typically accomplished by vacuum filters or pressure filter presses. Centrifuge or belt filter press dewatering is seldom practiced because of the abrasive wear and scaling problems associated with lime-conditioned sludge. Liquid lime stabilization of sludge requires more lime per unit weight of sludge solids processed than that necessary for dewatering alone. 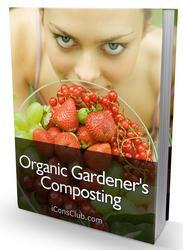 Excess lime is required to attain and maintain the pH above 12 for two hours so that bacterial regrowth is prevented. The dosages required for different types of sludge and solids concentrations are described later in the chapter.